Red ruffed lemurs are native to the rainforests of the island Madagascar. 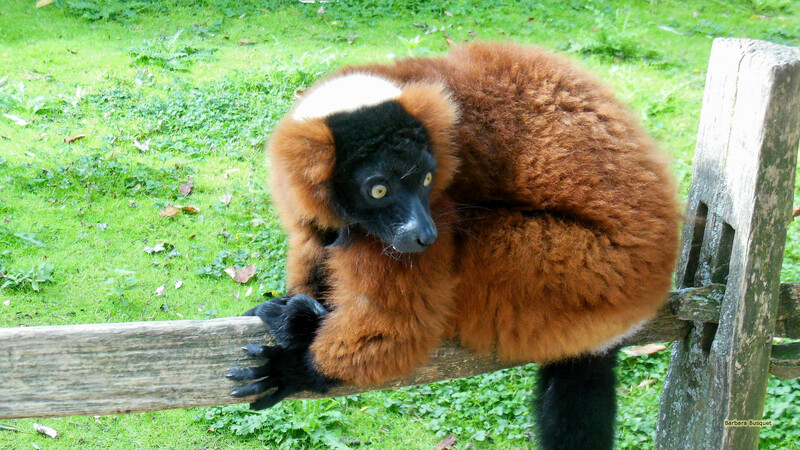 These ruffed lemurs have a soft thick fur in red and black colors. 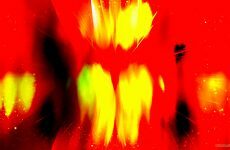 I made these photos in a zoo in The Netherlands. 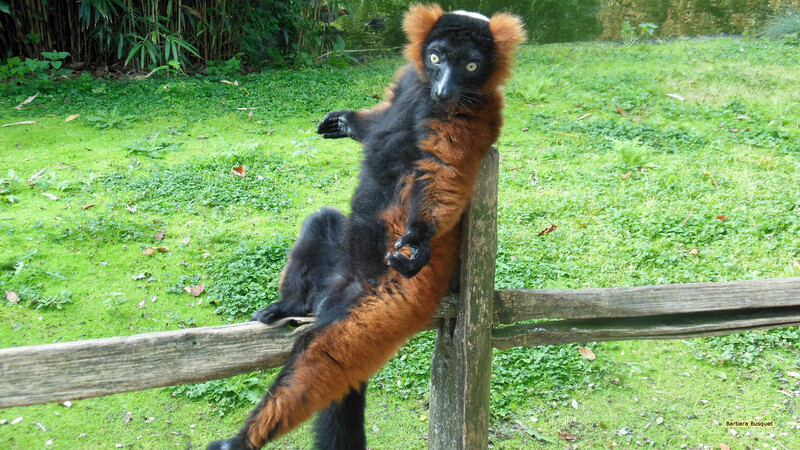 HD wallpaper with a red ruffed lemur on a wooden fence in a Dutch zoo. 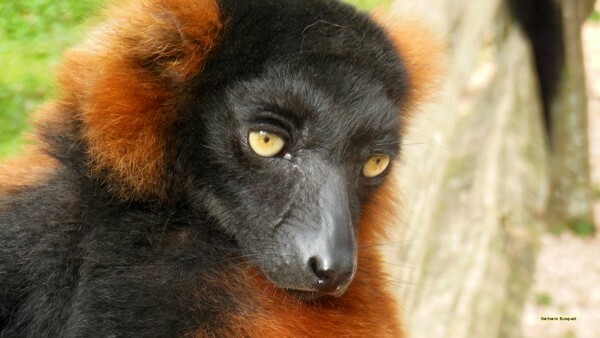 Close-up photo of the face of a red ruffed lemur. HD wallpaper with a red ruffed lemur sitting on the fence. 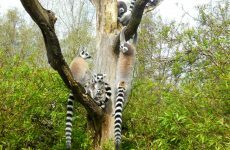 How to download a lemur wallpaper?